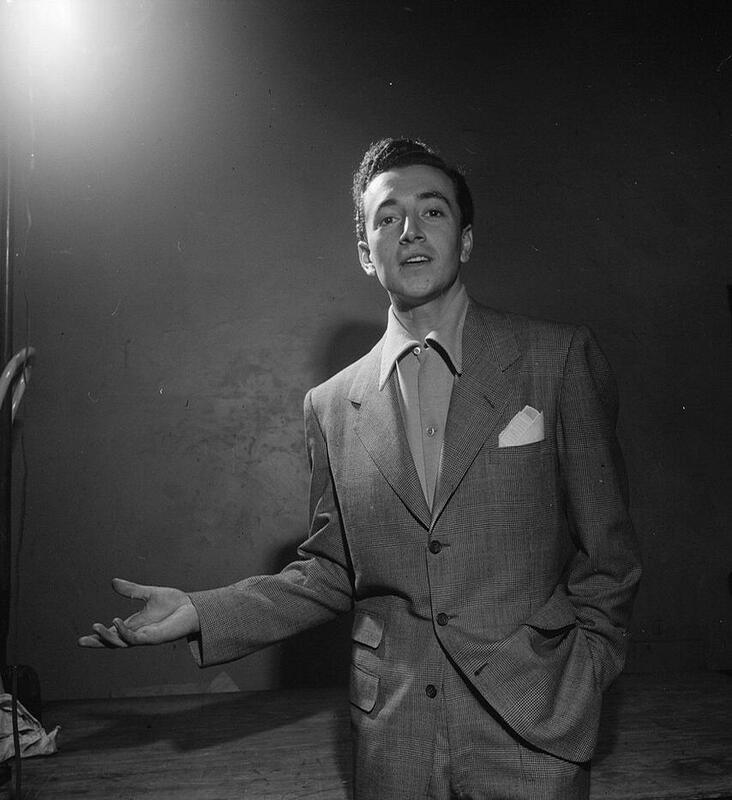 Brooklyn-born baritone Vic Damone, whose hits in the '40s and '50s made him a household name, died Sunday, People reports. He was 89. Damone was born June 12, 1928. He died at his Florida home February 11, 2018. No cause was specified. Inspired by his idol Frank Sinatra (1915-1998), and encouraged by Perry Como (1912-2001) during a chance encounter, Damone recorded literally thousands of songs during his long career, among them his first hit, "I Have but One Heart" (#7, 1947); "You Do" (1947); the #1 smash "You're Breaking My Heart" (1949); "Tzena Tzena Tzena" (#6, 1950); "My Heart Cries for You" (#4, 1950); "My Truly Truly Fair" (#4, 1951); "Here in My Heart" (#8, 1952); "April in Portugal" (#10, 1953); "Ebb Tide" (#10, 1953); and "On the Street Where You Live" from the 1956 musical classic My Fair Lady (#4, 1956). Later in his career, he enjoyed A.C. hits such as "You Were Only Fooling" (1965), as well as his final charted record, "To Make a Big Man Cry" (1969). Early in his career, Damone was one of the first acts to play Vegas, and went on to become a staple touring act and club attraction. 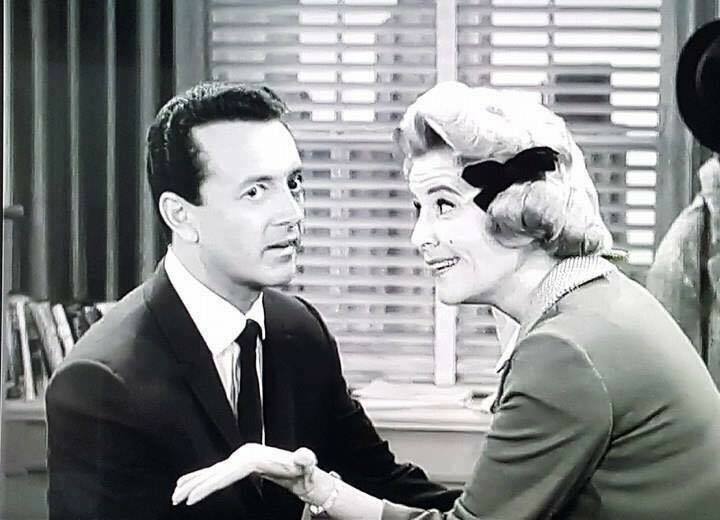 He appeared in such films as The Strip (1951), Rich, Young and Pretty (1951), Deep in My Heart (1954) and Athena (1954), and was a regular presence on TV, including on shows hosted by Milton Berle (1908-2002) and Judy Garland (1922-1969). Bouncing back from bankruptcy in the '70s, he toured extensively and regained his wealth. His final public performance was on January 22, 2011, eight years after a 2002 stroke had pushed him into retirement. He dedicated the performance to his grandchildren, who had never seen him perform live onstage. Damone's personal life was colorful. He married five times, including to actresses Pier Angeli (1932-1971) and Diahann Carroll (b. 1935). His last wife, Rena Rowan-Damone, preceded him in death in 2016, and his firstborn, Perry Damone, died in 2014. He is survived by three children and six grandchildren.